Can O’Sullivan Break The £1 Million Barrier? 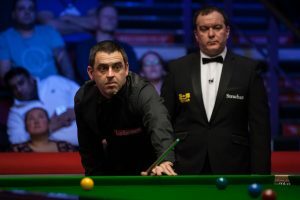 Ronnie O’Sullivan’s chances of becoming the first snooker player to earn £1 million in prize money in a single season were boosted with his victory at the Ladbrokes World Grand Prix. The Rocket beat Ding Junhui 10-3 in the final in Preston on Sunday, and has now won four ranking titles in the same season for the first time, having already landed the English Open, Shanghai Masters and UK Championship. His prize money tally for the season now stands at £658,500 (including earnings from invitation events and high break prizes), and he still has four more tournaments he is eligible to play in this season: the ManBetX Welsh Open, Ladbrokes Players Championship, China Open and Betfred World Championship. With top prizes of £70,000, £125,000, £225,000 and £425,000 on offer in those four events respectively, O’Sullivan could well beat the record for prize money in a single season, set in 2016/17 by Mark Selby at £932,000, and perhaps even go into seven figures. 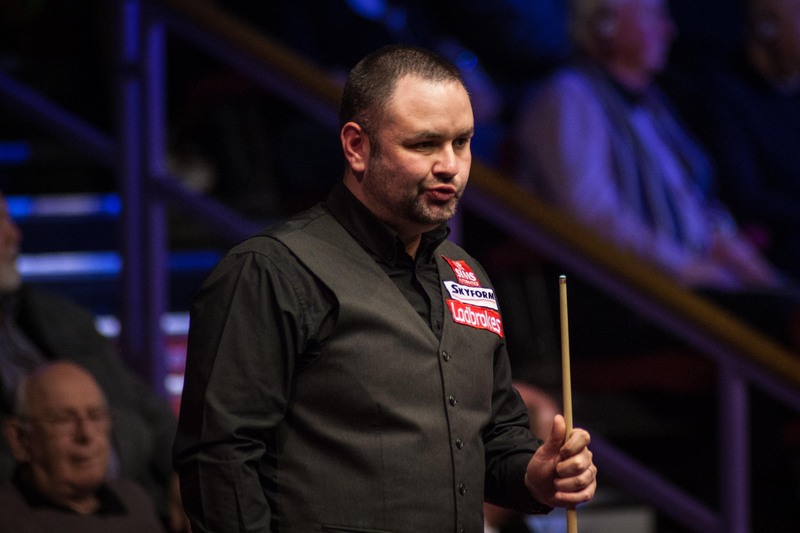 He has extended his lead at the top of the one-year ranking list to £261,500 over second-placed Mark Williams. The one-year list will be used to determine the field for next month’s Ladbrokes Players Championship in Llandudno, with the top 16 qualifying for North Wales. With just two counting events to go (this week’s ManBetX Welsh Open and next week’s ManBetX Gibraltar Open) that race is heating up, with just £500 separating 16th-placed Yan Bingtao and 17th-placed Martin Gould. Any player down to Fergal O’Brien in 55th place could potentially jump into the top 16 by winning the Welsh Open. On the official two-year ranking list, O’Sullivan remains second but he closes the gap on leader Mark Selby from £696,275 to £616,275. 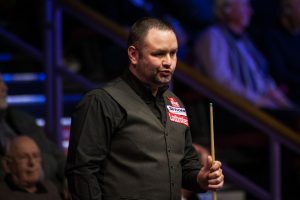 There are four events to go in the Race to the Crucible and Stephen Maguire boosted his hopes of being in the top 16 in time for the World Championship by reaching the semi-finals in Preston. He’s now up to 17th on that list, just £24,925 behind 16th-placed Mark Allen.